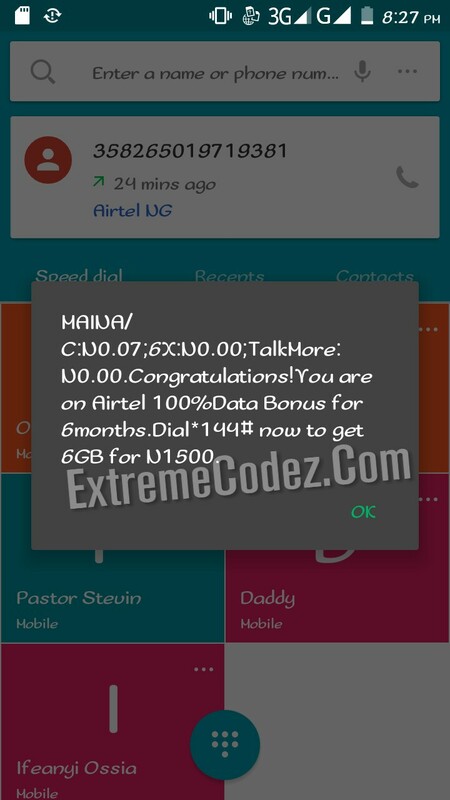 Do you remember when airtel introduce 100% Double Data Offer which you can get 400MB, 1.5GB, 3GB, 7GB, 10GB for 6months but months ago airtel announced "100% data bonus" and it offers Airtel subscribers 6GB for just N1,500 with 1month validity. This should be a very nice offer for all who value the use of huge data for streaming, browsing and even downloading. 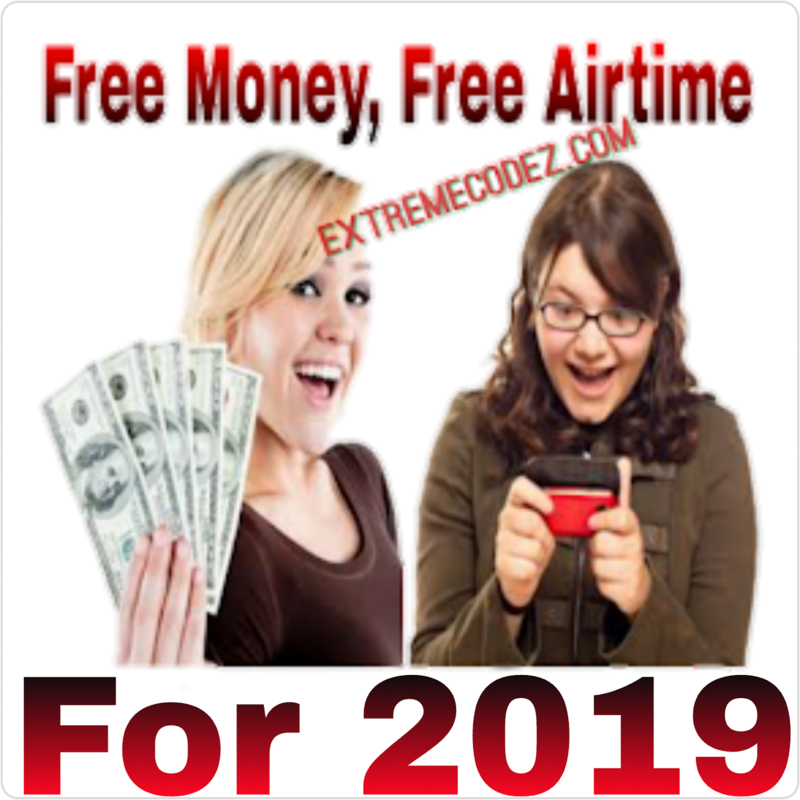 The plan works for all devices such as Android, BB10, iPhone/iPad, Laptops, Windows phone, Symbian and Java phones and so on. » Firstly, dial *123# to check if your eligible. 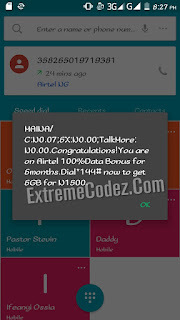 » Now, load up your Airtel sim card with N1,500 credit. 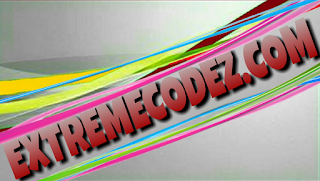 » Kindly dial *144# to subscribe. » To check your data balance dial *123*10# or *123# to check your data balance at any time. IMPORTANT: You don’t need to be on any special Airtel tariff plan before you will subscribe to it.